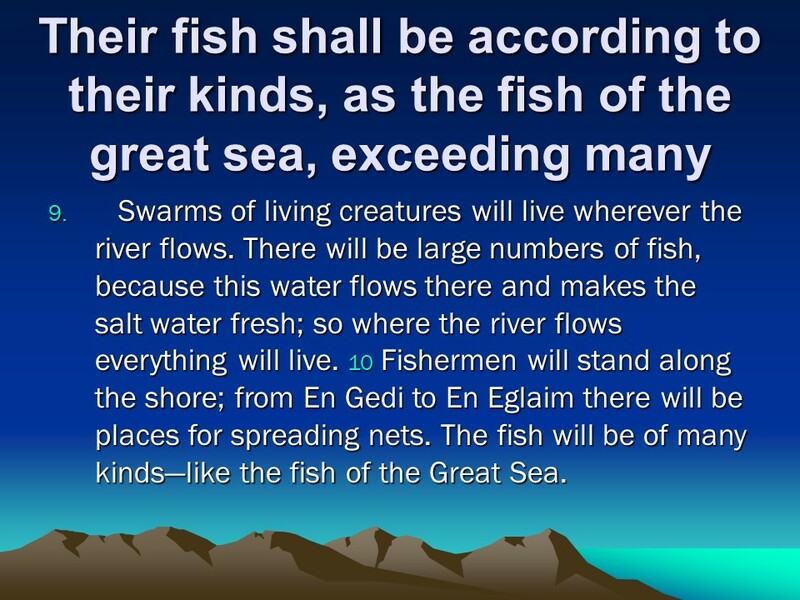 Ezekiel – Len Bilén's blog, a blog about faith, politics and the environment. 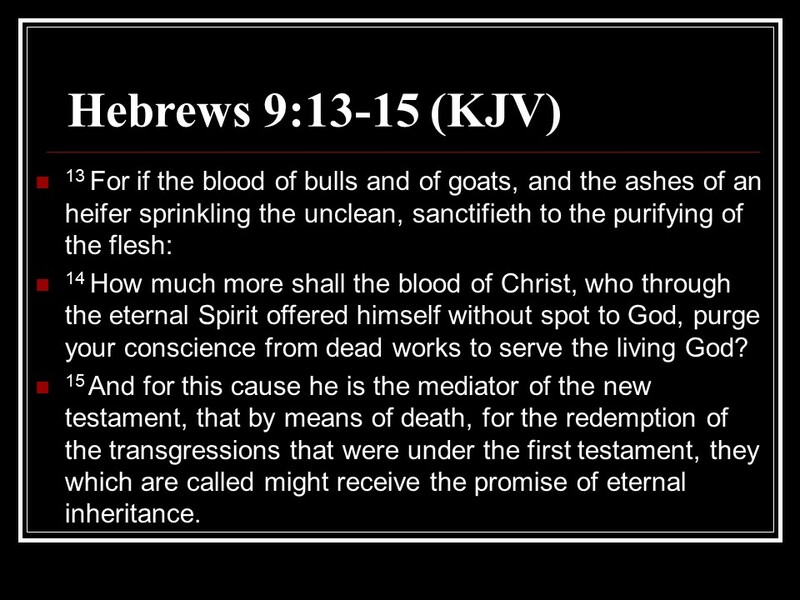 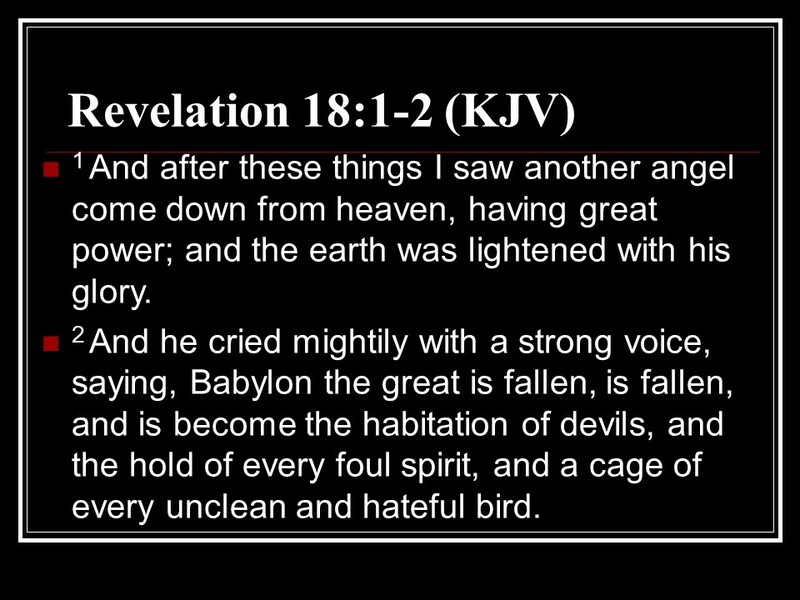 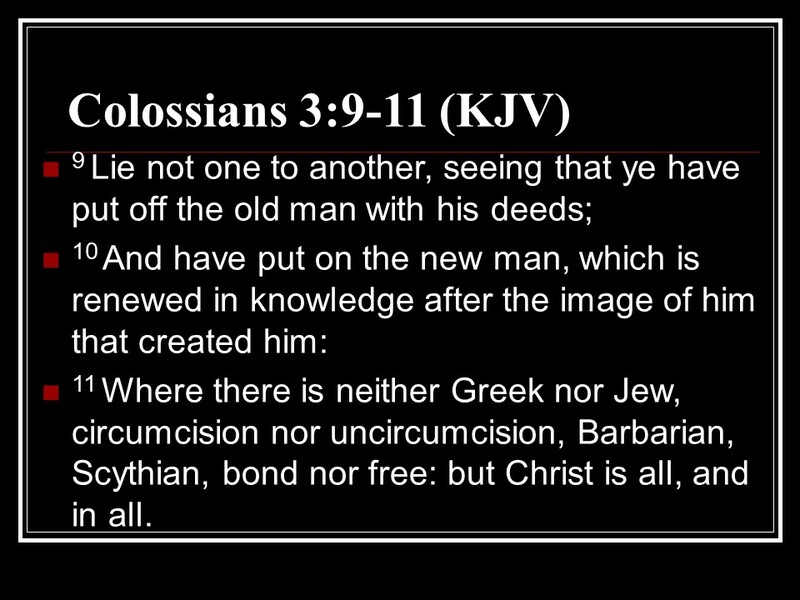 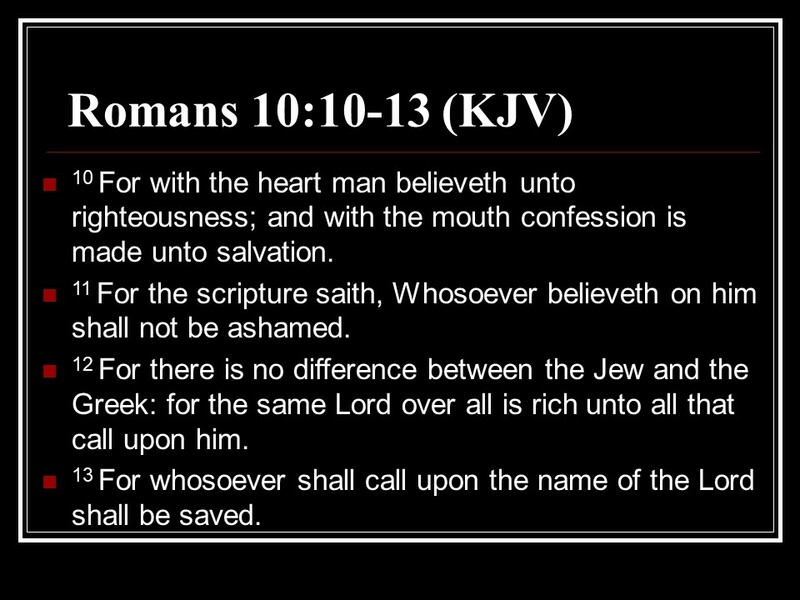 Posted on November 18, 2018 Categories Bible, Ezekiel, faithTags Ezekiel, faith, Holy Bible, religionLeave a comment on Ezekiel. 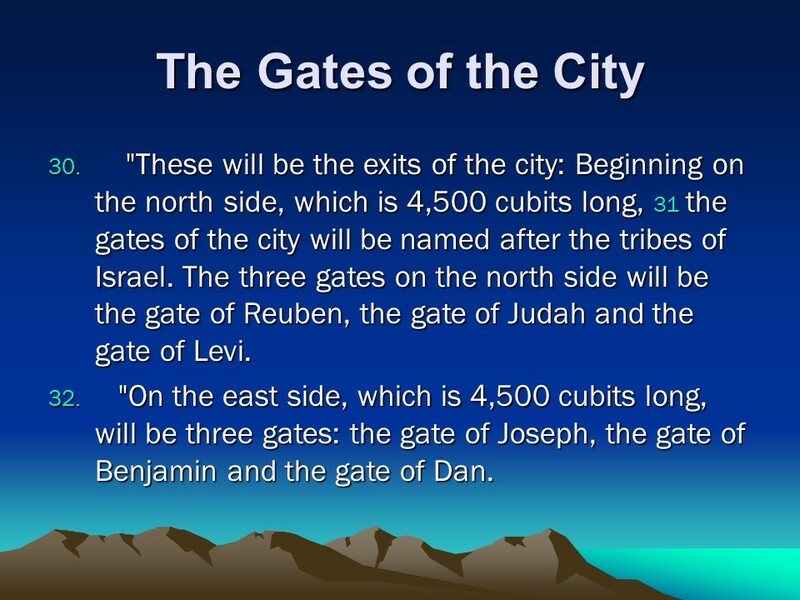 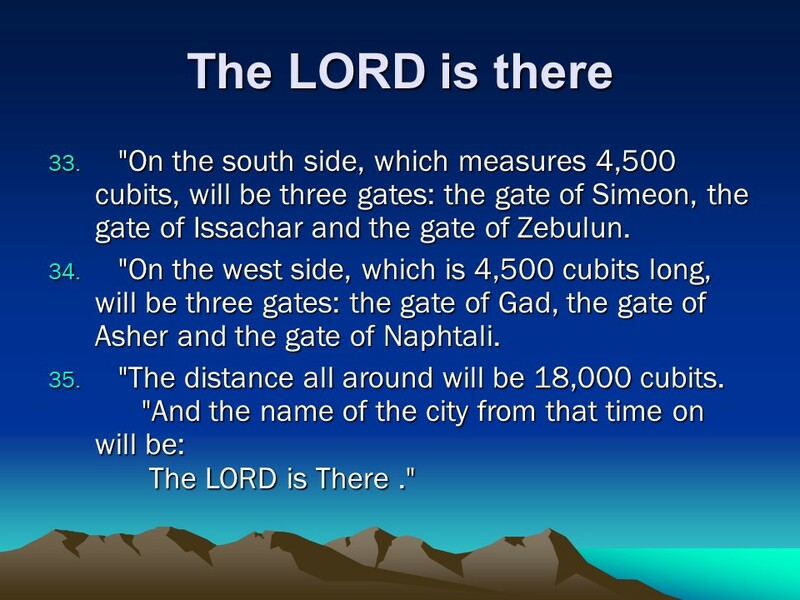 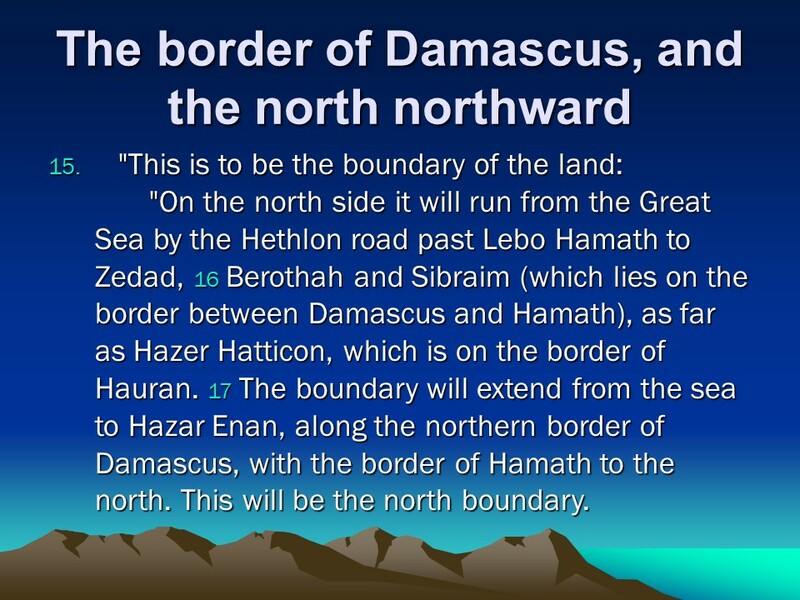 Ezekiel 48, Division of the Land, The Gates of the City, The LORD is There. 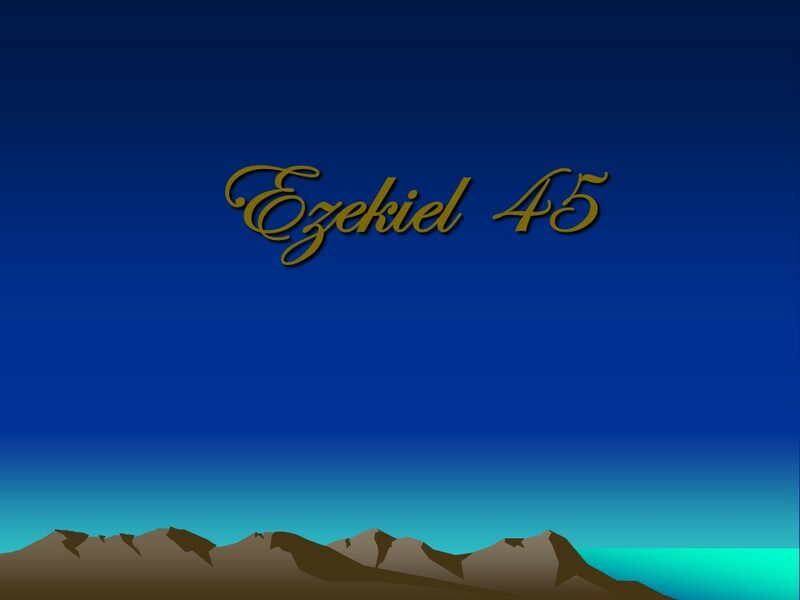 Posted on July 7, 2018 Categories Bible, Ezekiel, faithTags Division of the Land, Ezekiel 48, faith, Holy Bible, religion, The Gates of the City, The LORD is ThereLeave a comment on Ezekiel 48, Division of the Land, The Gates of the City, The LORD is There. 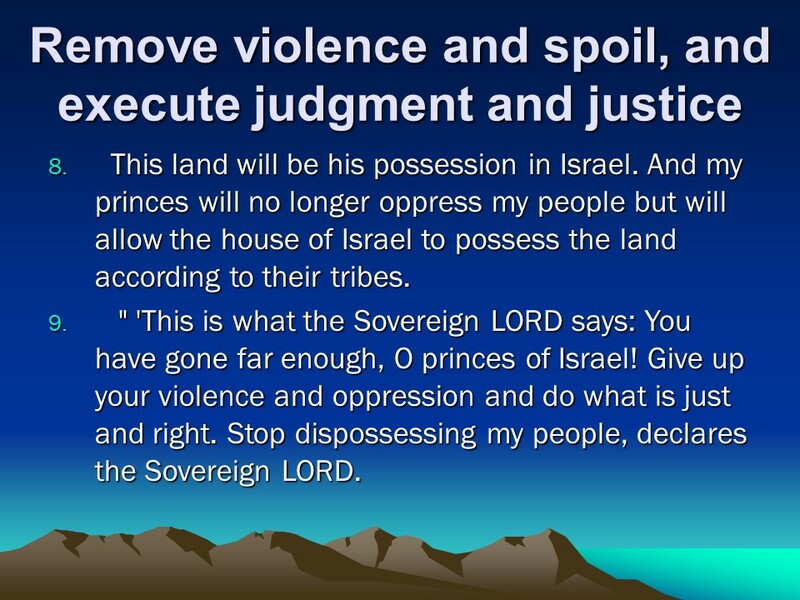 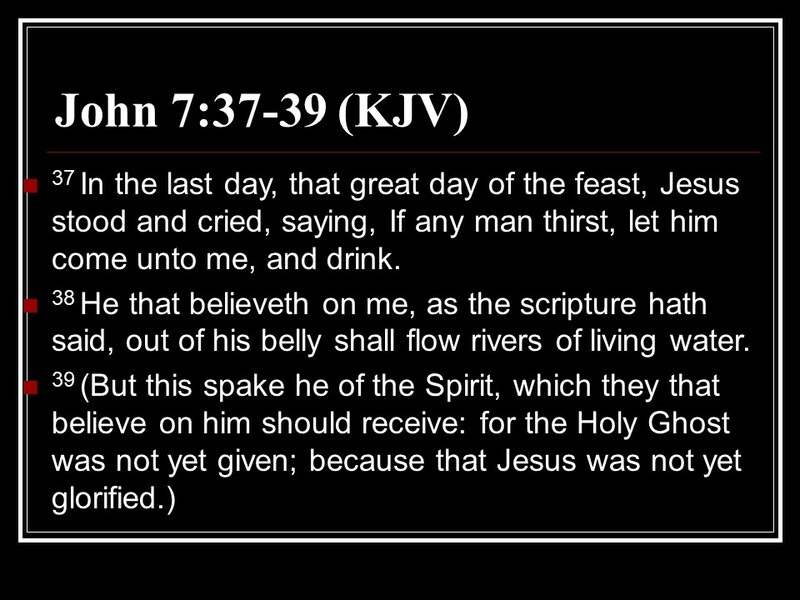 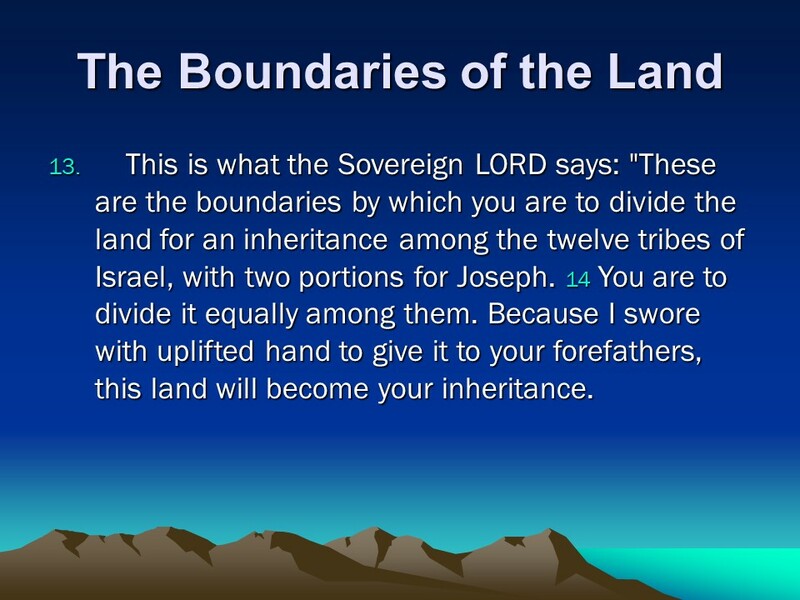 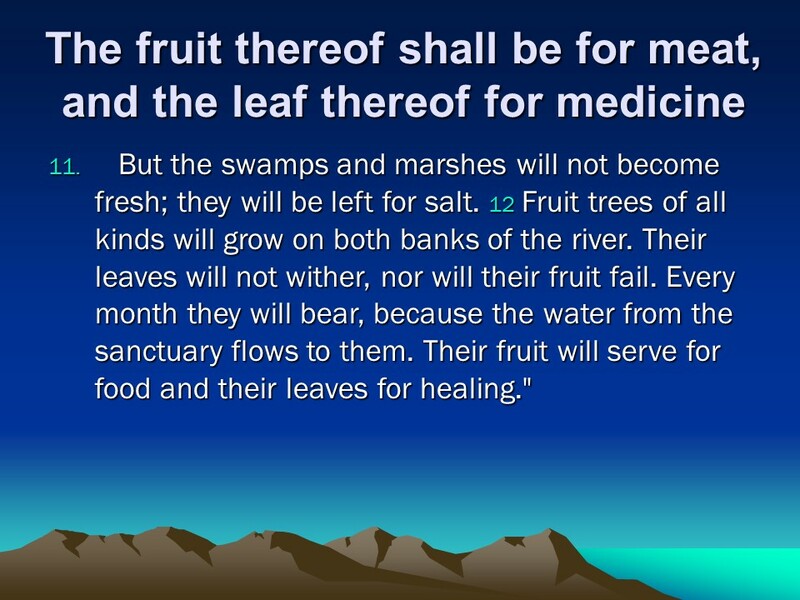 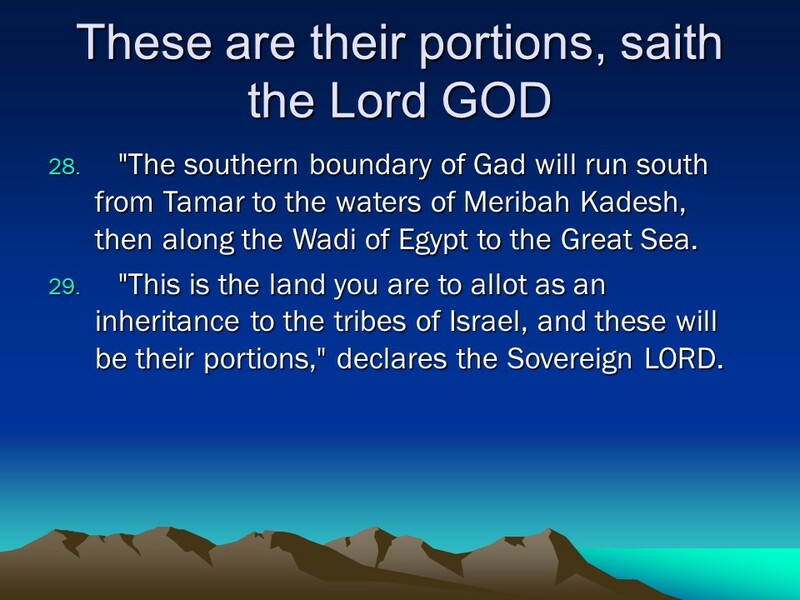 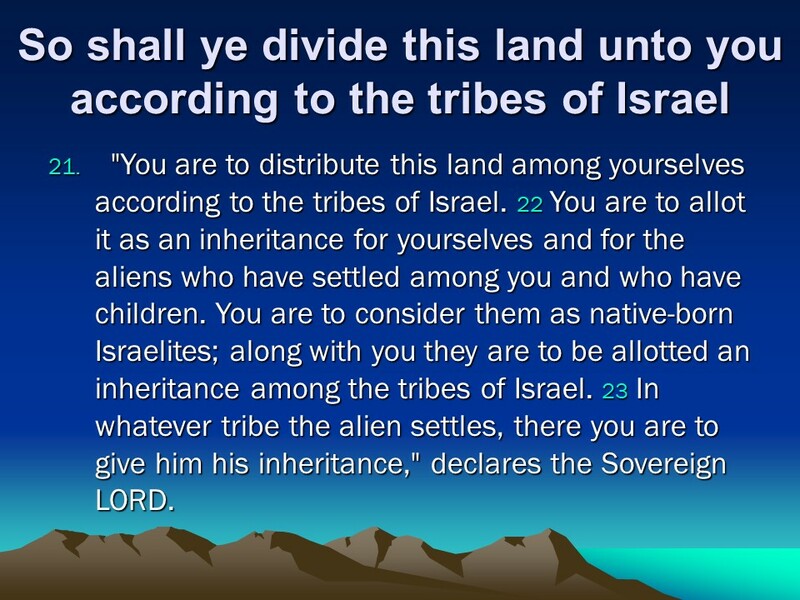 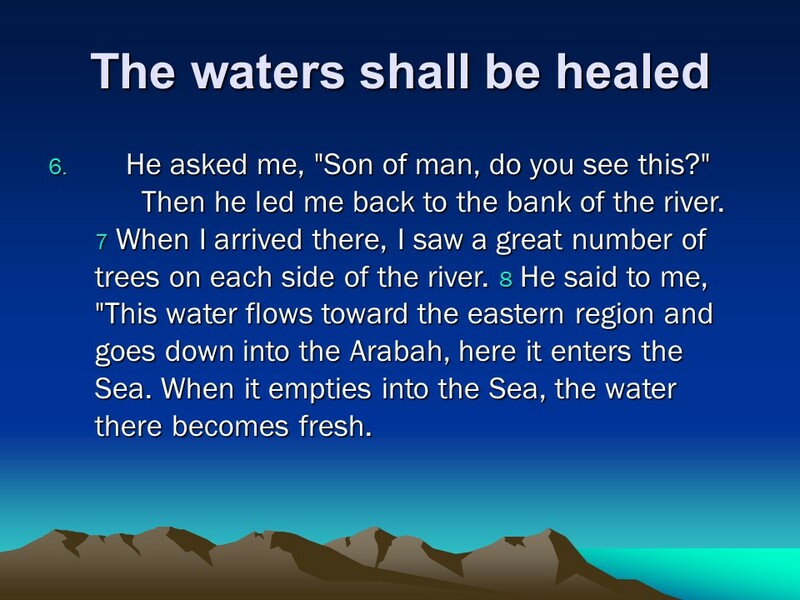 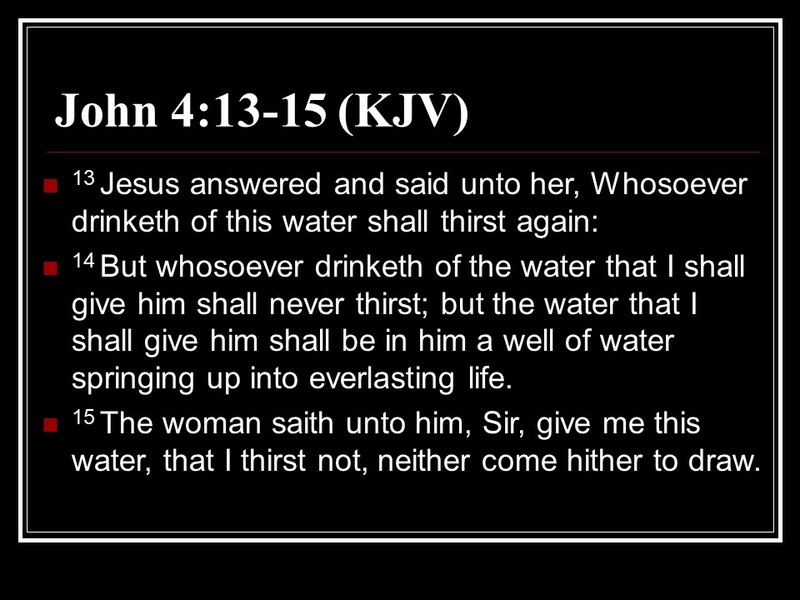 Ezekiel 47, the Healing Waters, Trees by the River, Borders of the Land. 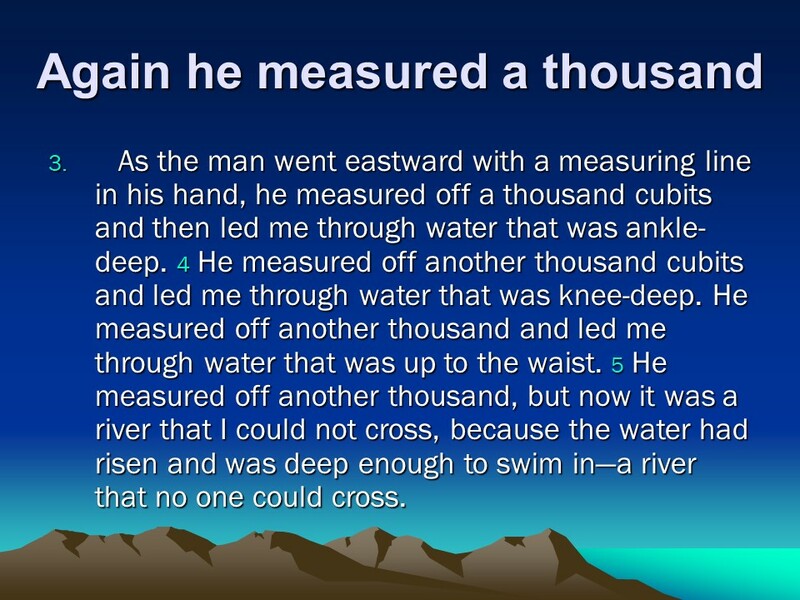 Posted on July 6, 2018 Categories Bible, Ezekiel, faithTags Borders of the Land, Ezekiel 47, faith, Holy Bible, religion, the Healing Waters, Trees by the RiverLeave a comment on Ezekiel 47, the Healing Waters, Trees by the River, Borders of the Land. 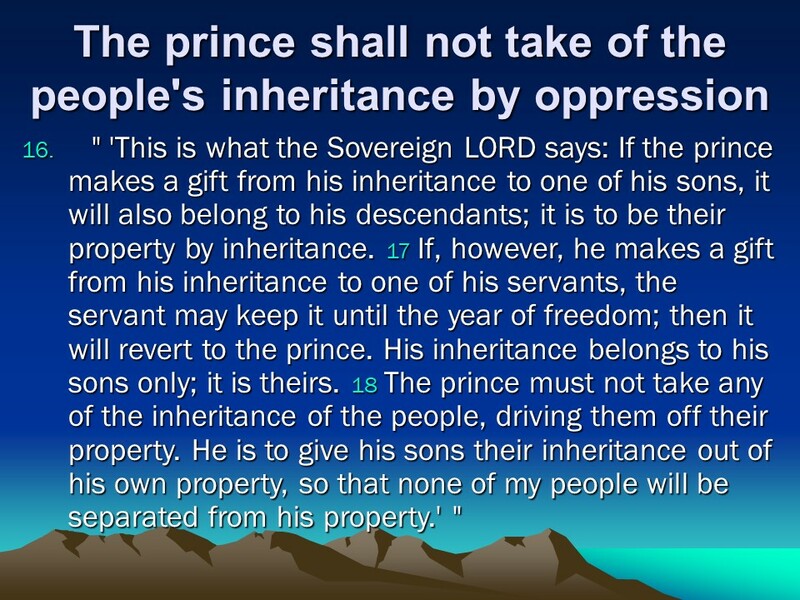 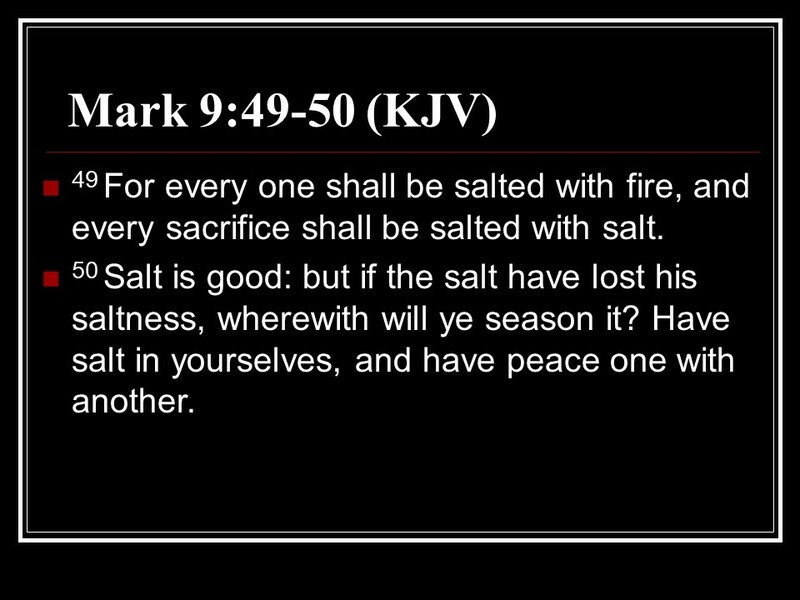 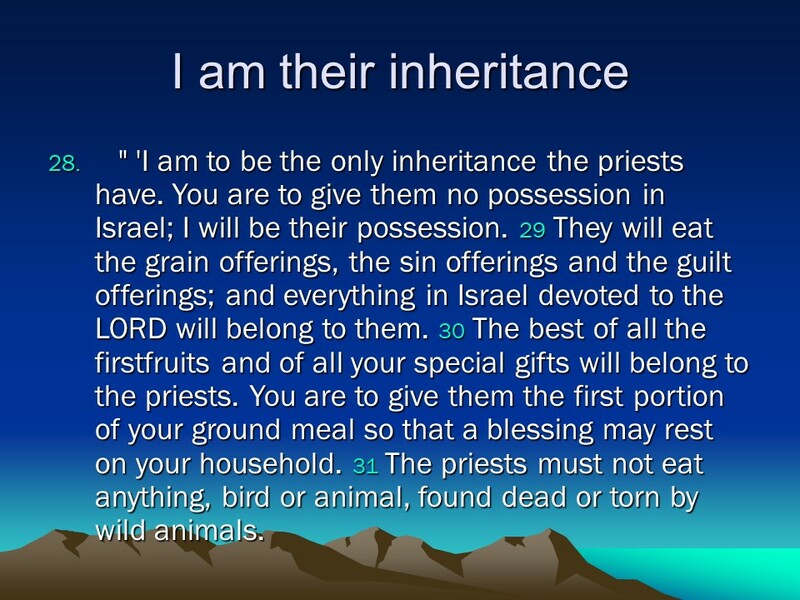 Ezekiel 46, Manner of Worship, the Prince and Inheritance Laws, how Offerings were to be Prepared. 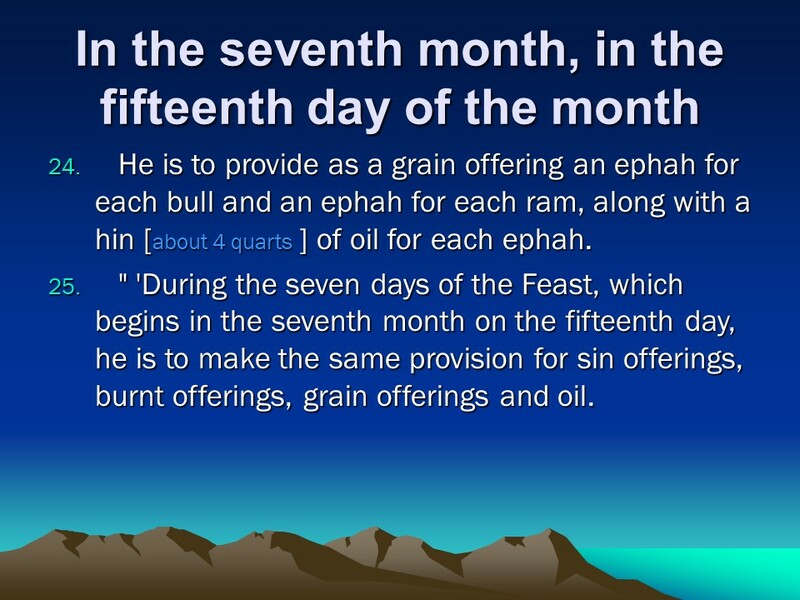 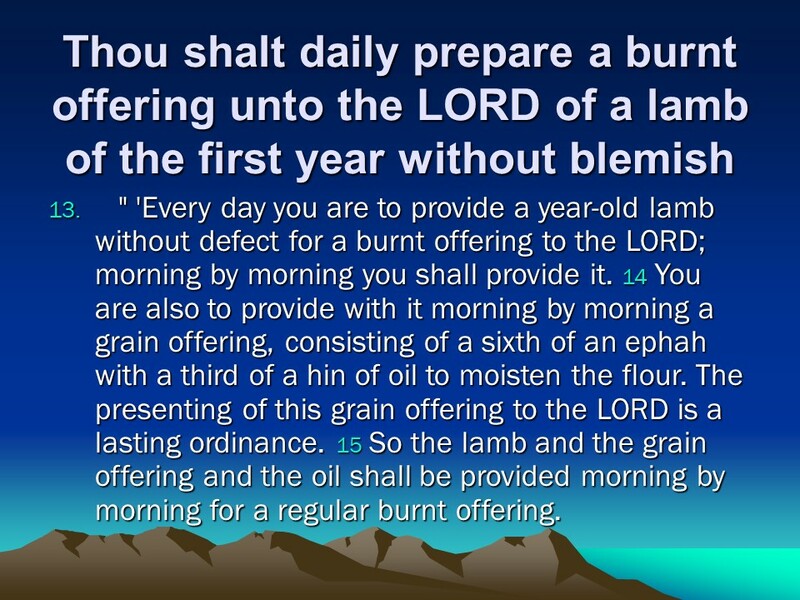 Posted on July 5, 2018 Categories Bible, Ezekiel, faithTags Ezekiel 46, faith, Holy Bible, how Offerings were to be Prepared, Manner of Worship, religion, the Prince and Inheritance LawsLeave a comment on Ezekiel 46, Manner of Worship, the Prince and Inheritance Laws, how Offerings were to be Prepared. 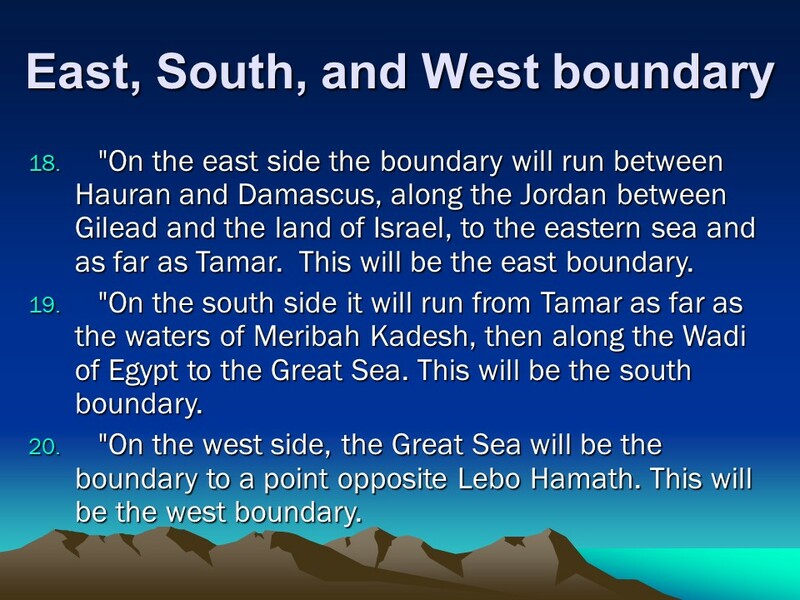 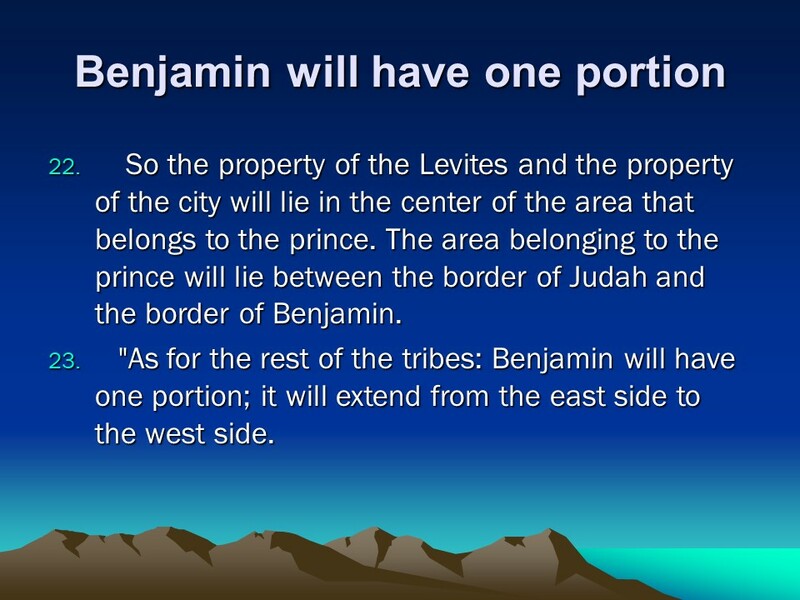 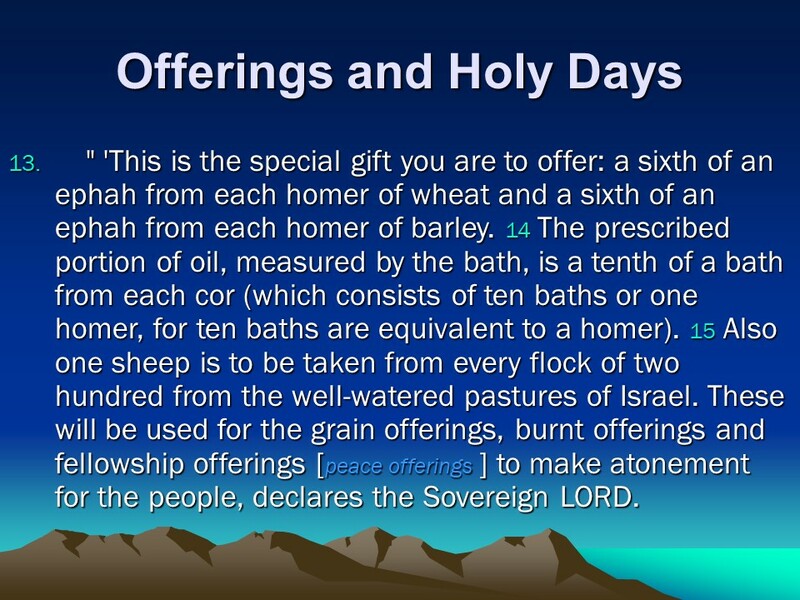 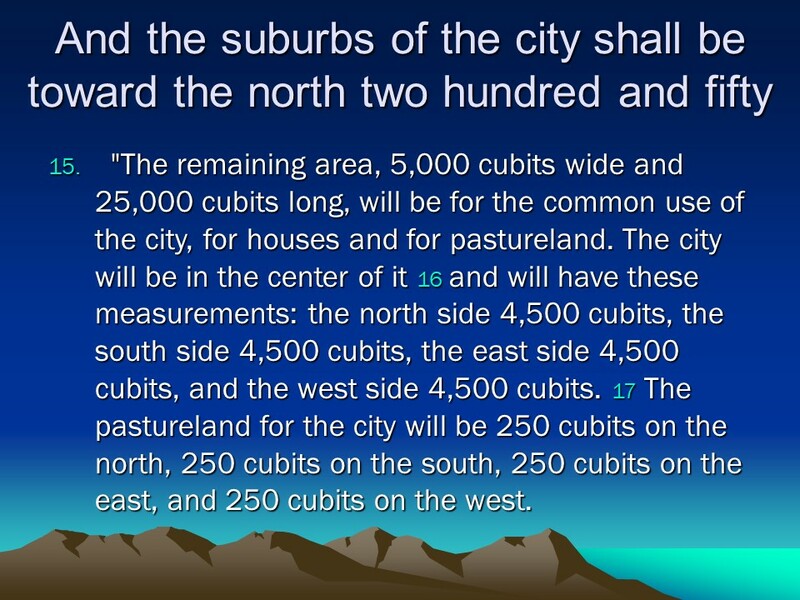 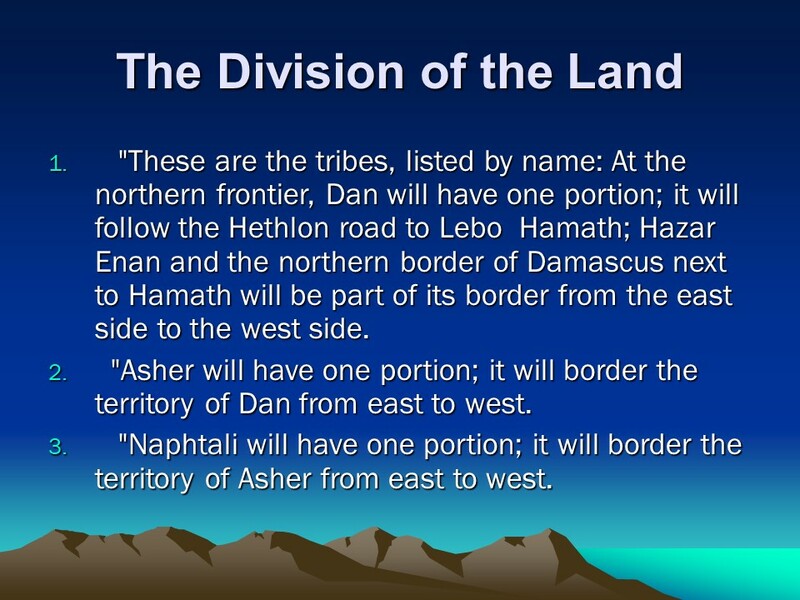 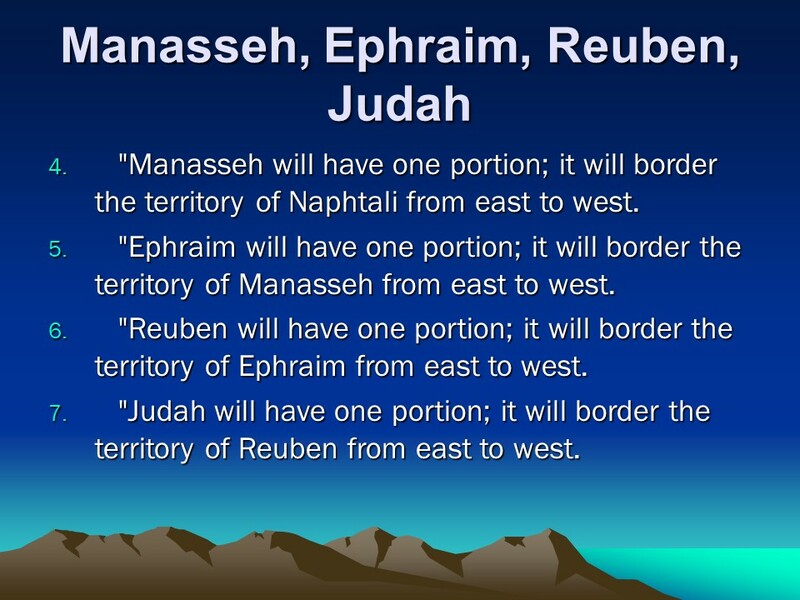 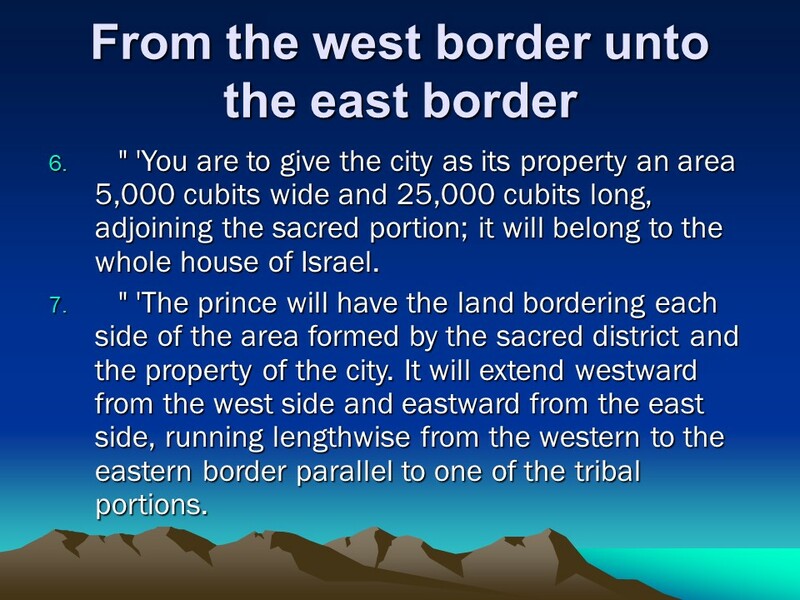 Ezekiel 45, the Holy District, Properties of the City and the Prince, Laws Governing the Prince, Keeping the Feasts. 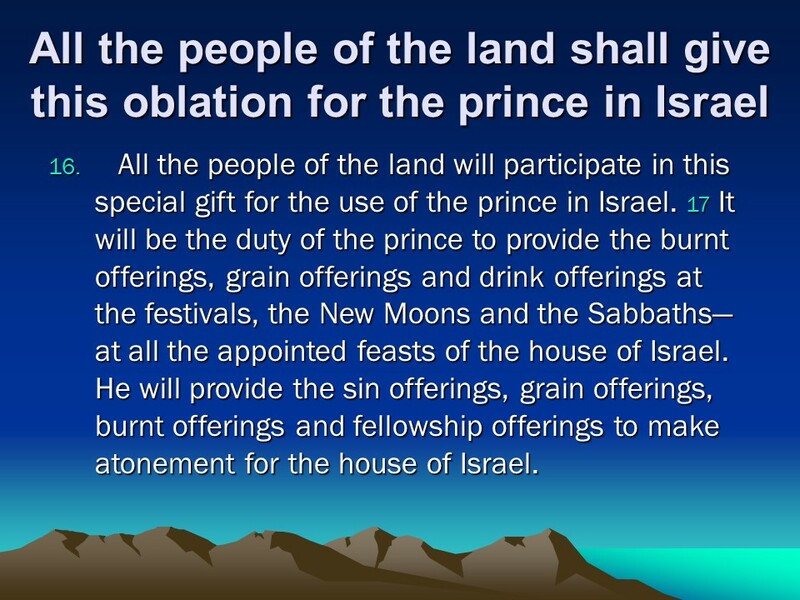 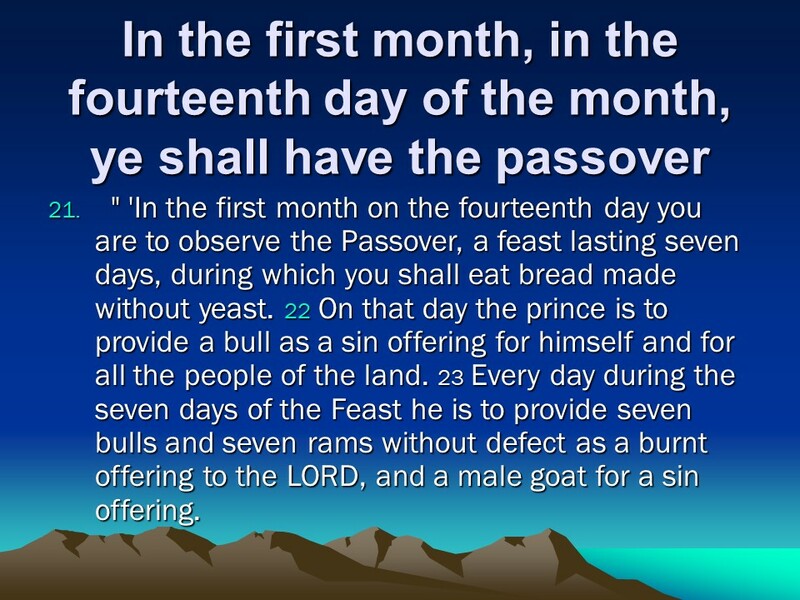 Posted on July 4, 2018 Categories Bible, Ezekiel, faithTags Ezekiel 45, faith, Holy Bible, Keeping the Feasts, Laws Governing the Prince, Properties of the City and the Prince, religion, the Holy DistrictLeave a comment on Ezekiel 45, the Holy District, Properties of the City and the Prince, Laws Governing the Prince, Keeping the Feasts. 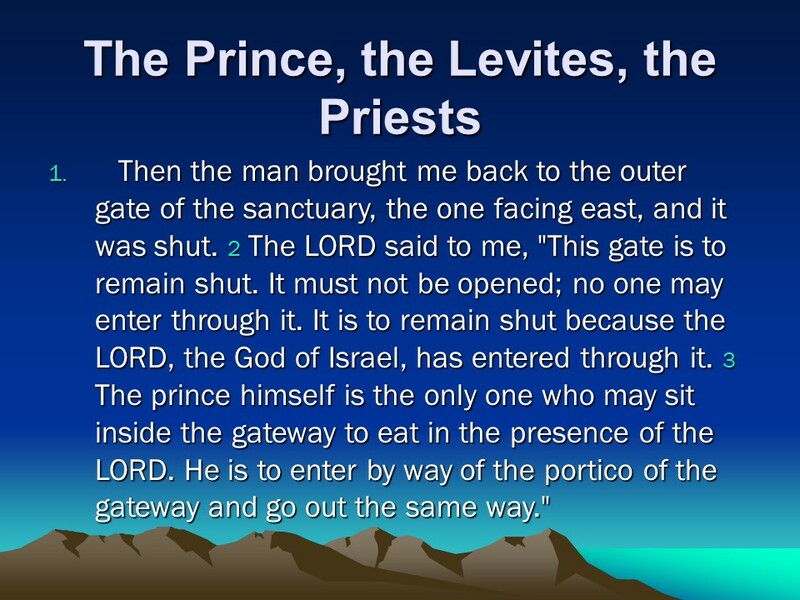 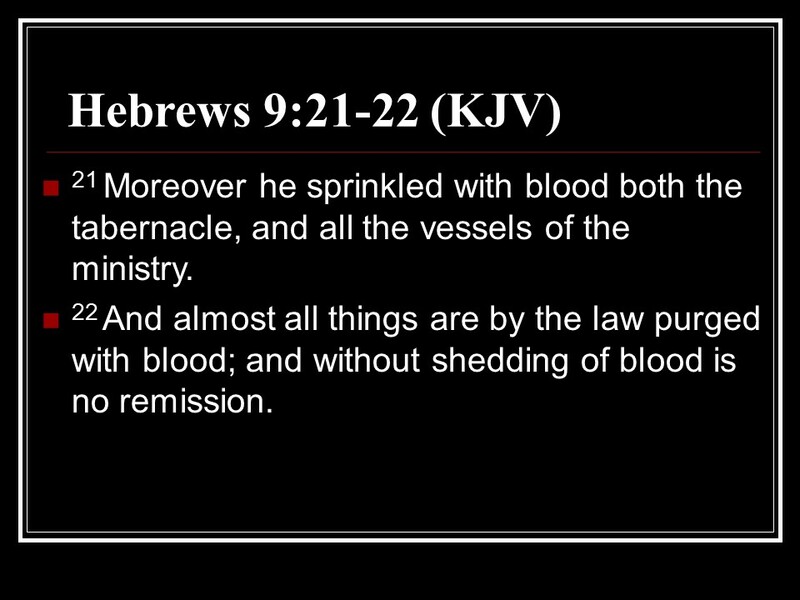 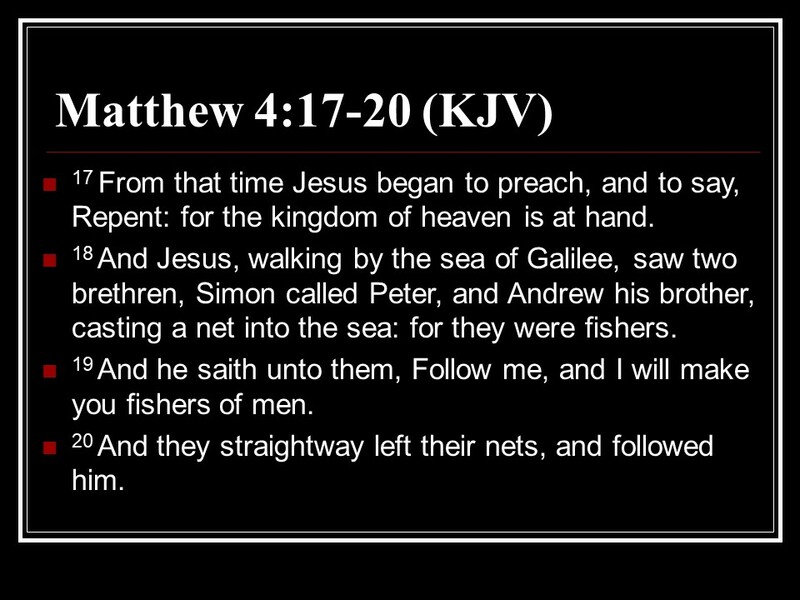 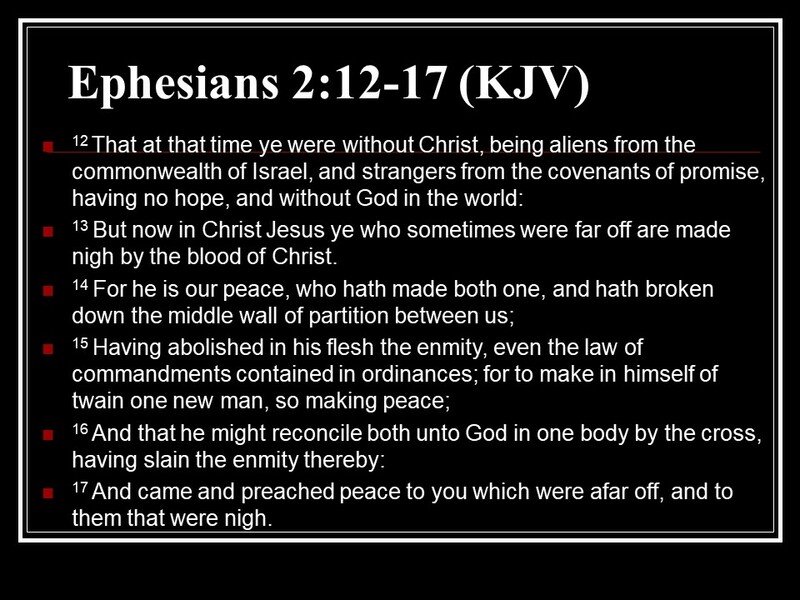 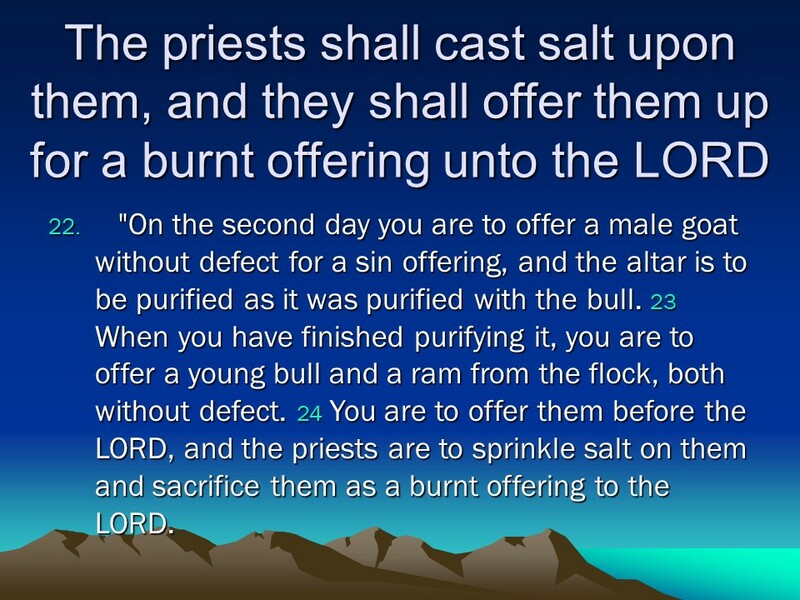 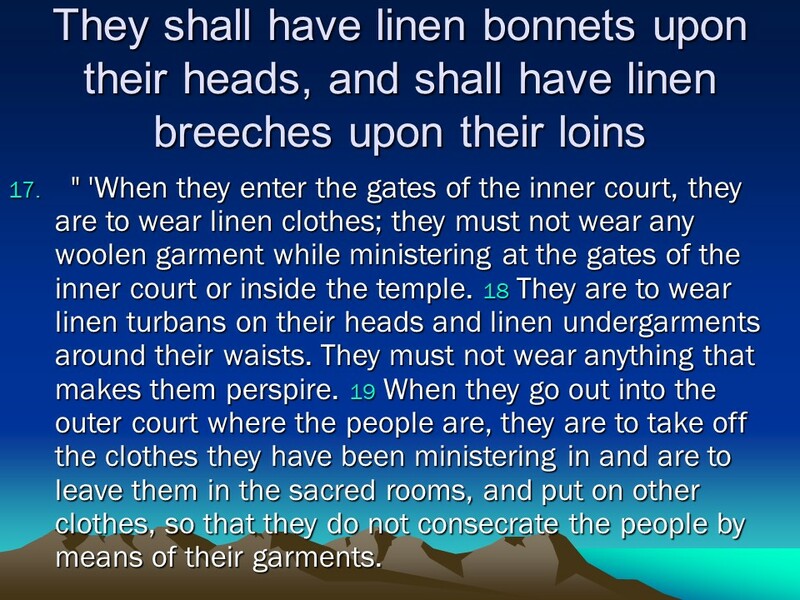 Ezekiel 44, The East Gate and the Prince, These Admitted to the Temple, Laws Governing Priests. 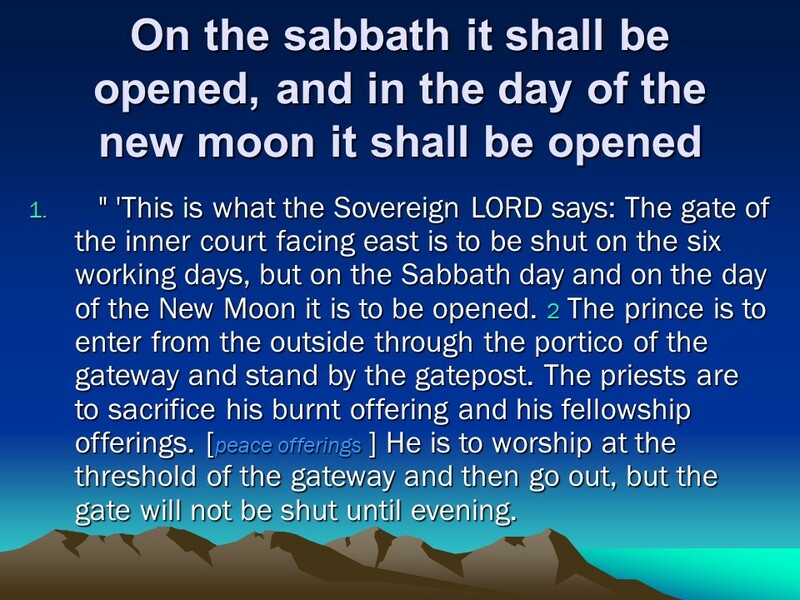 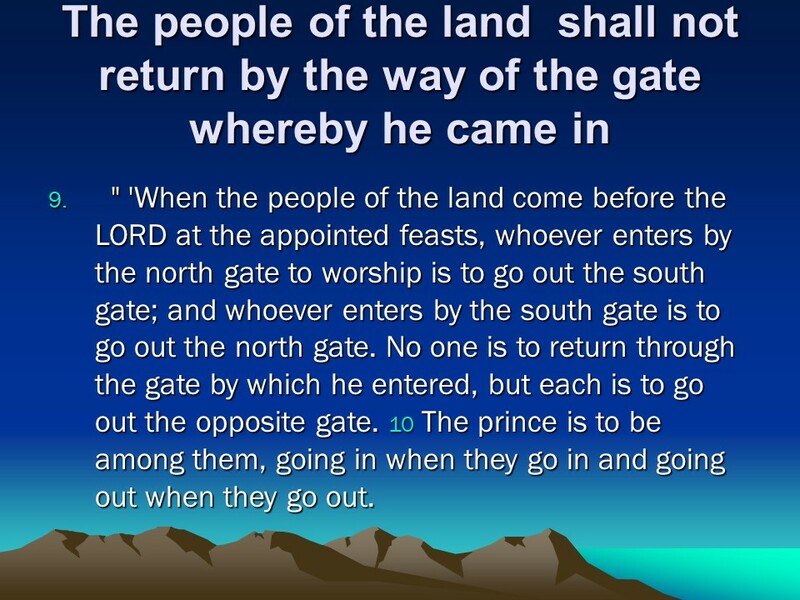 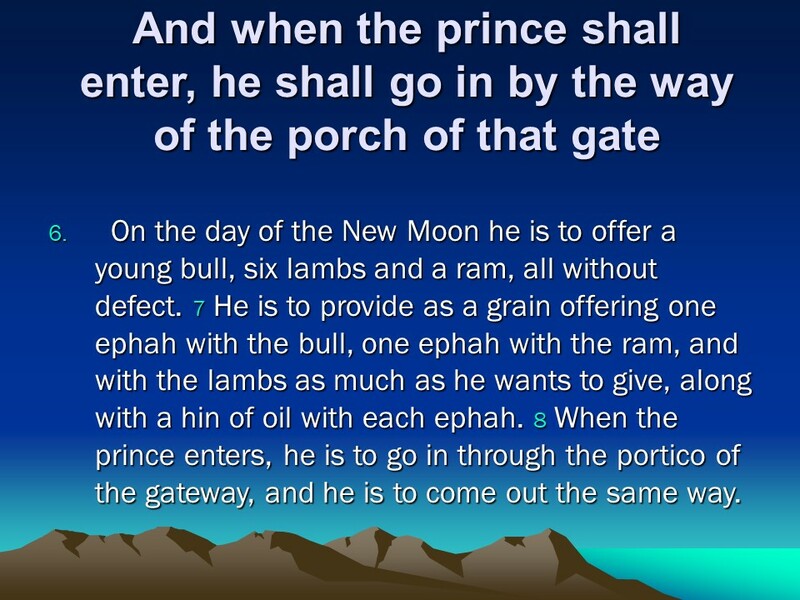 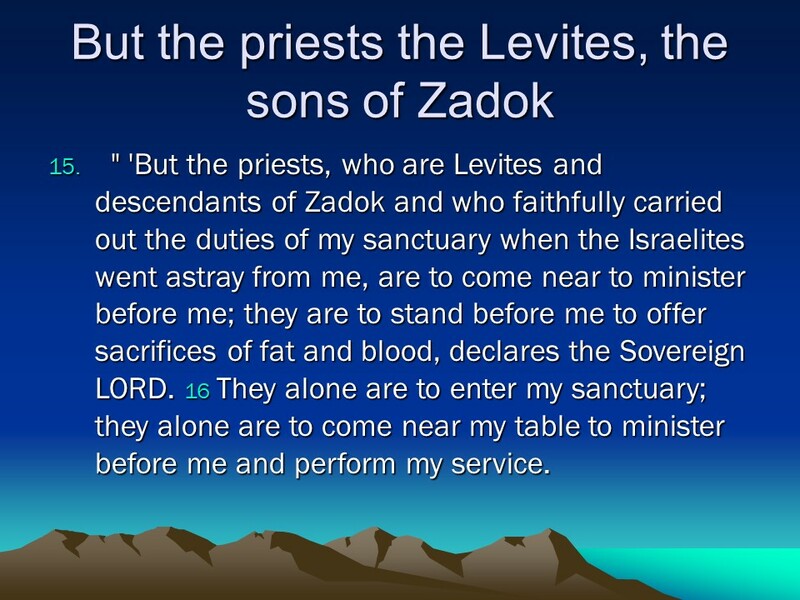 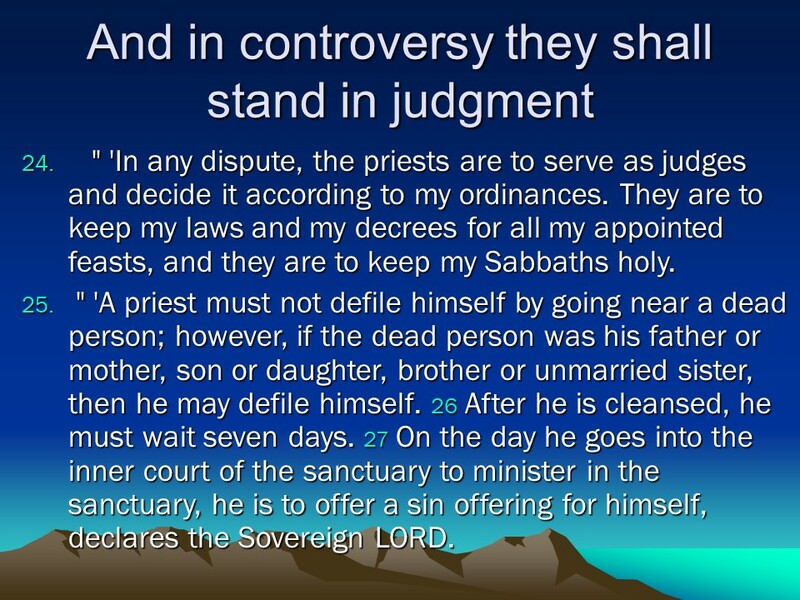 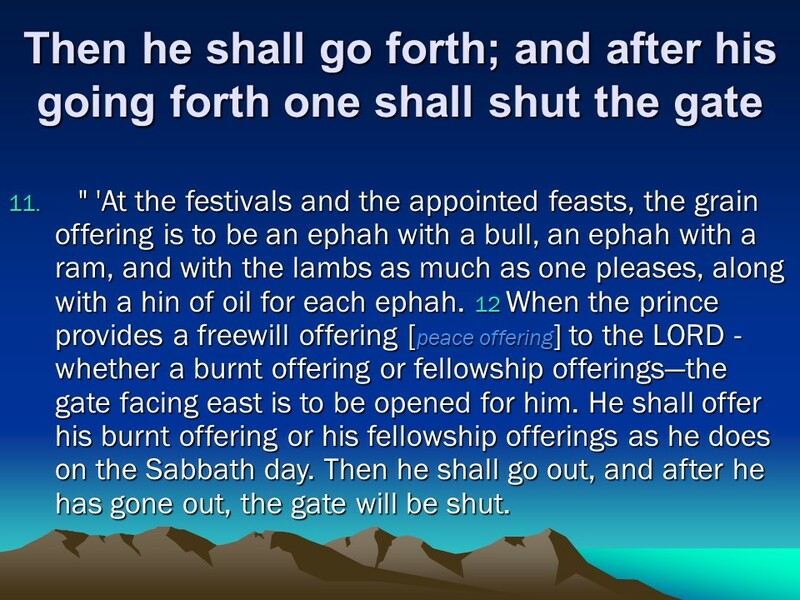 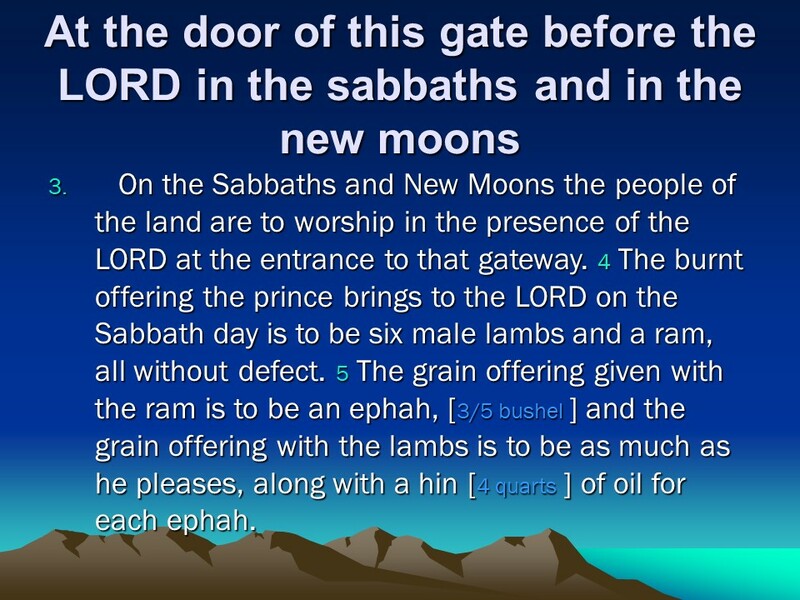 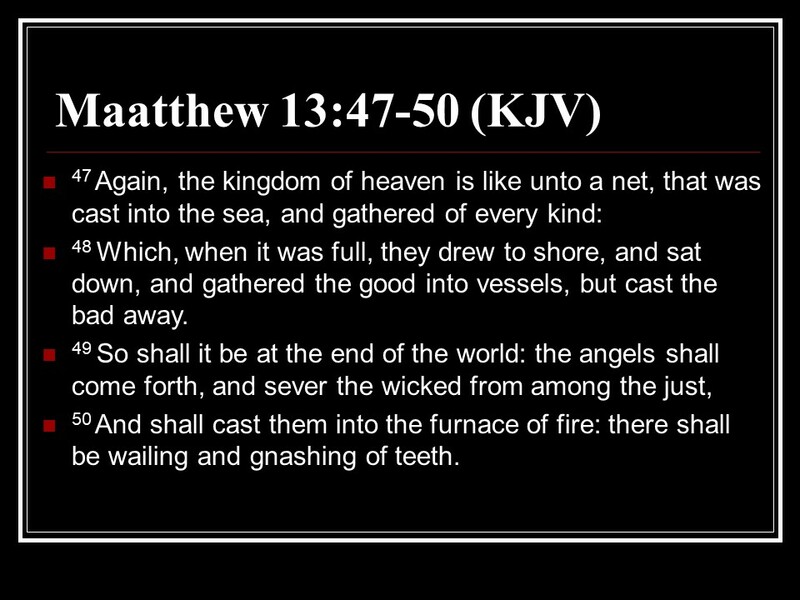 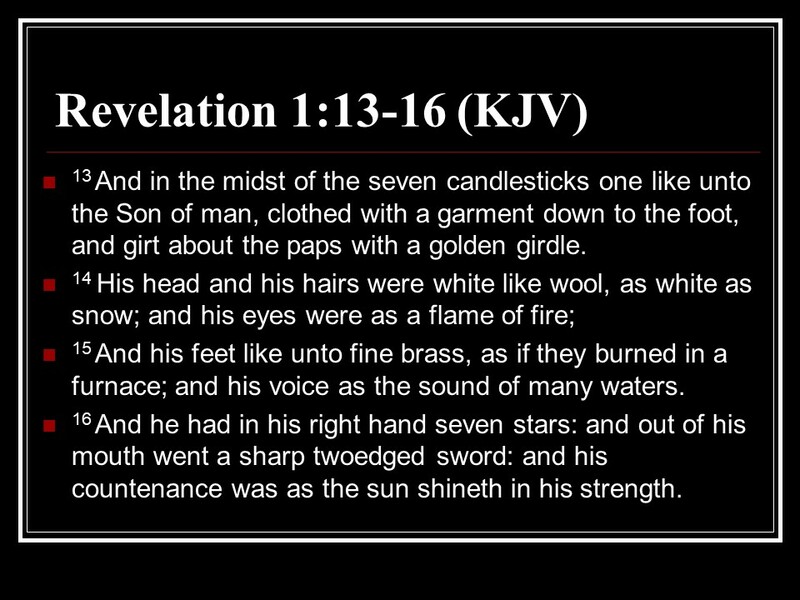 Posted on July 3, 2018 Categories Bible, Ezekiel, faithTags Ezekiel 44, faith, Holy Bible, Laws Governing Priests, religion, The East Gate and the Prince, These Admitted to the TempleLeave a comment on Ezekiel 44, The East Gate and the Prince, These Admitted to the Temple, Laws Governing Priests. 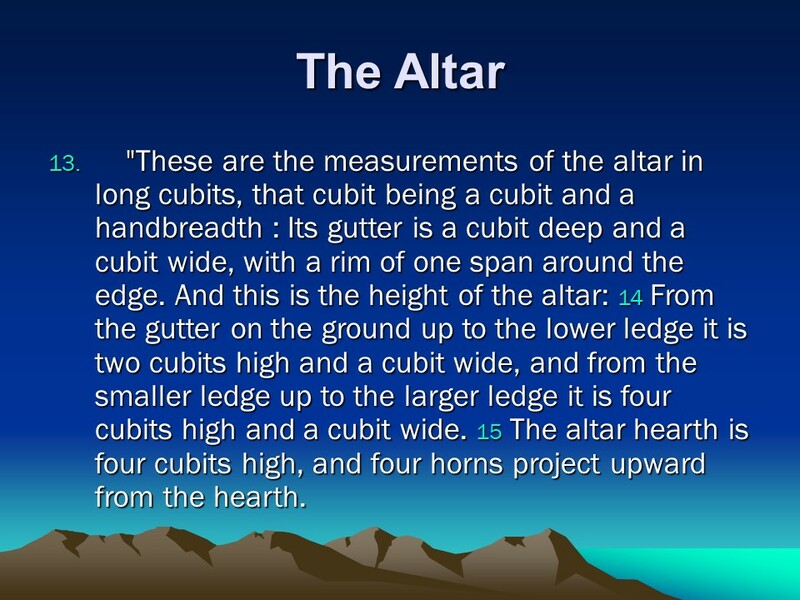 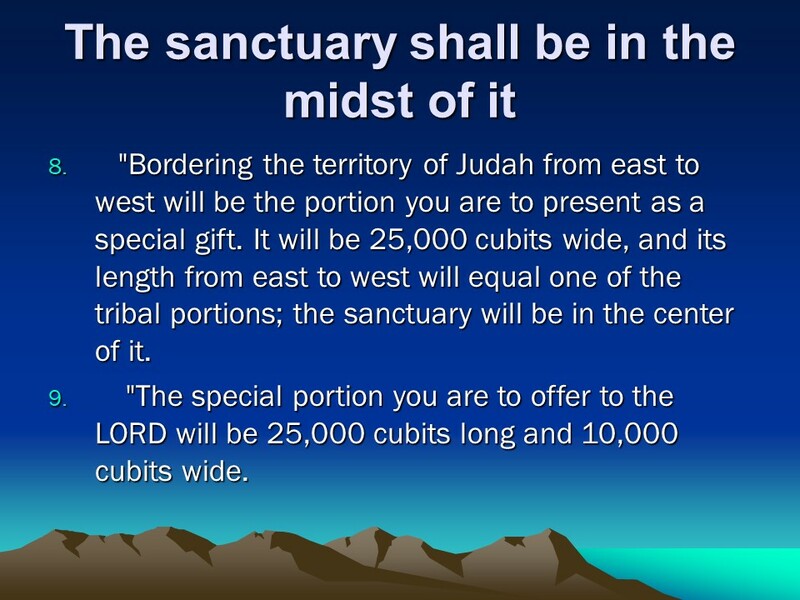 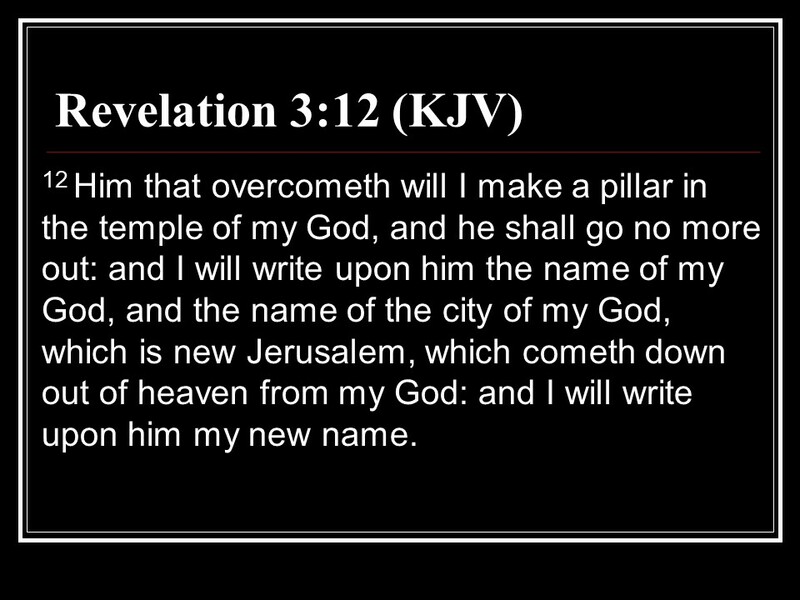 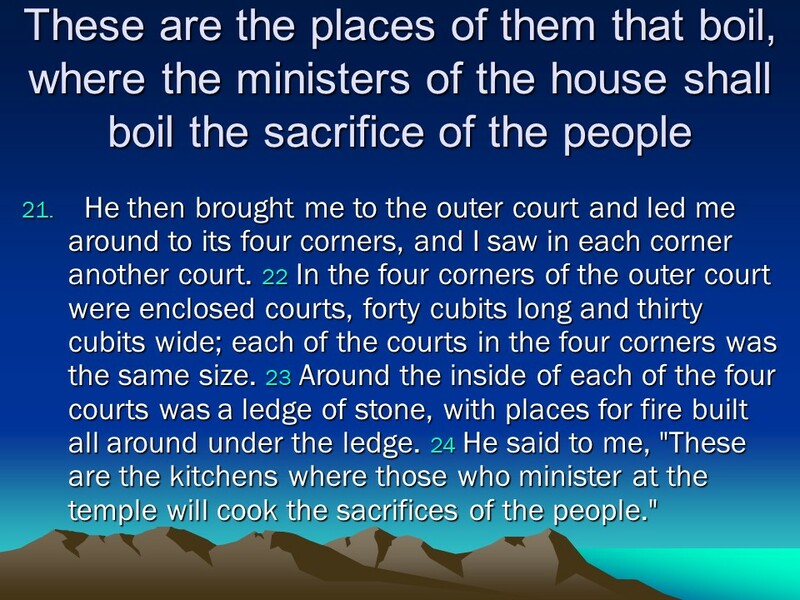 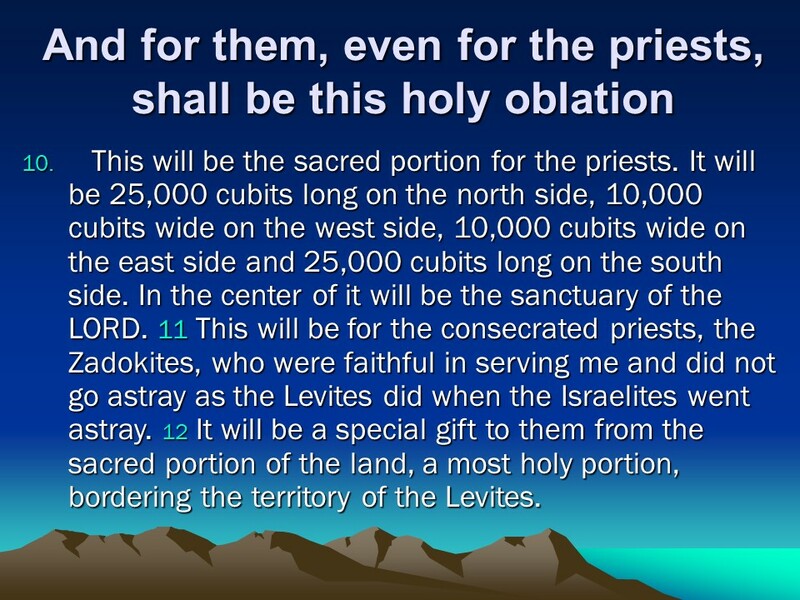 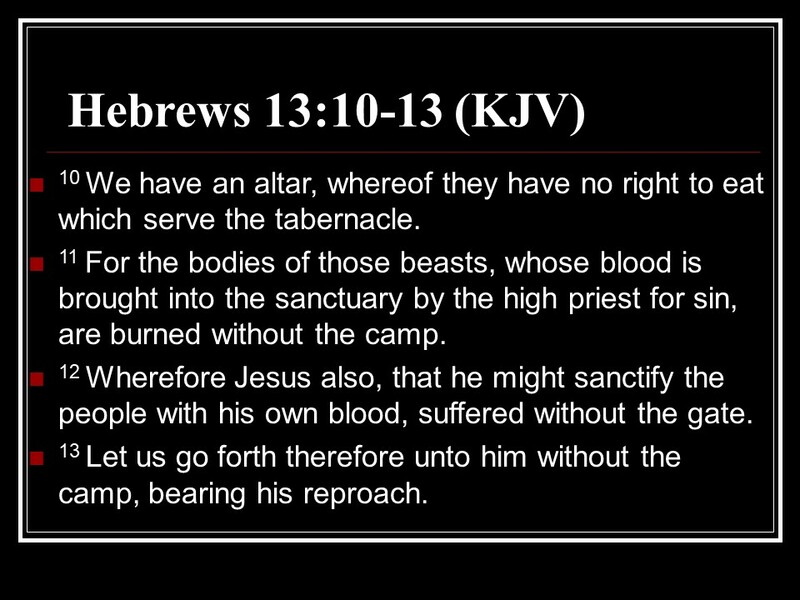 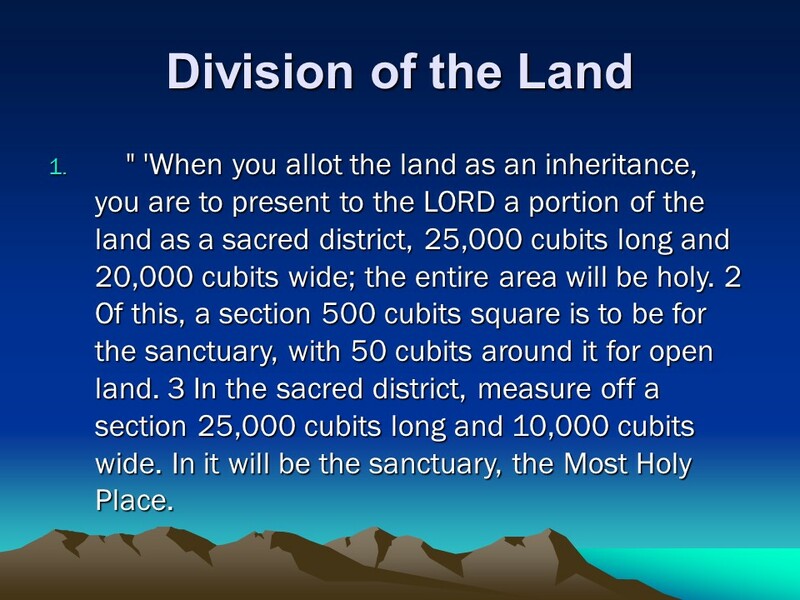 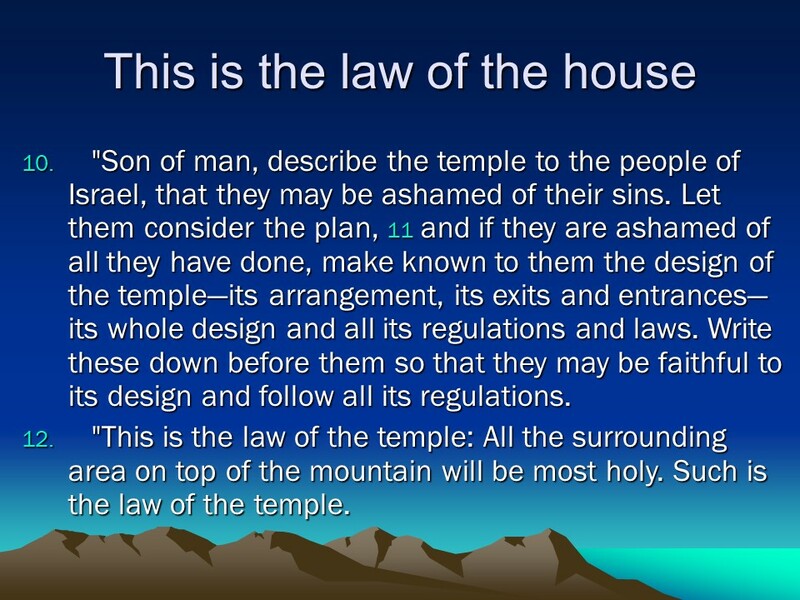 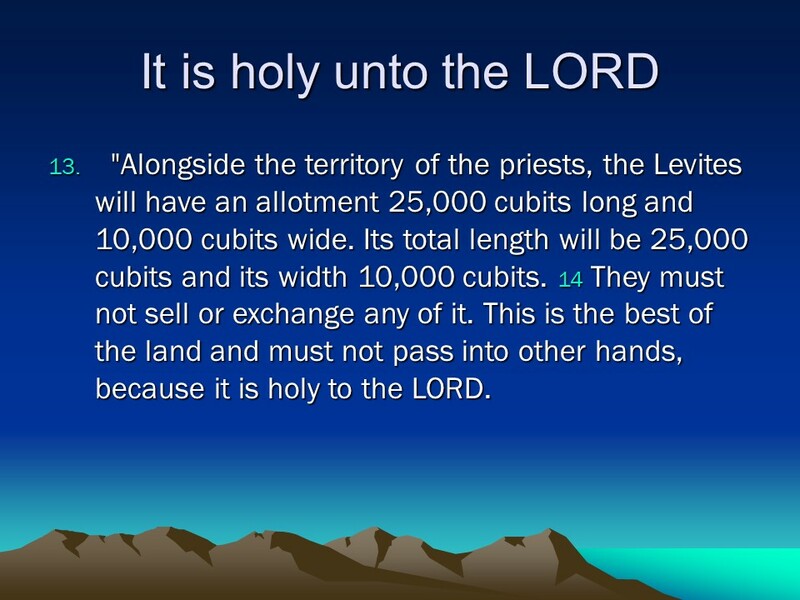 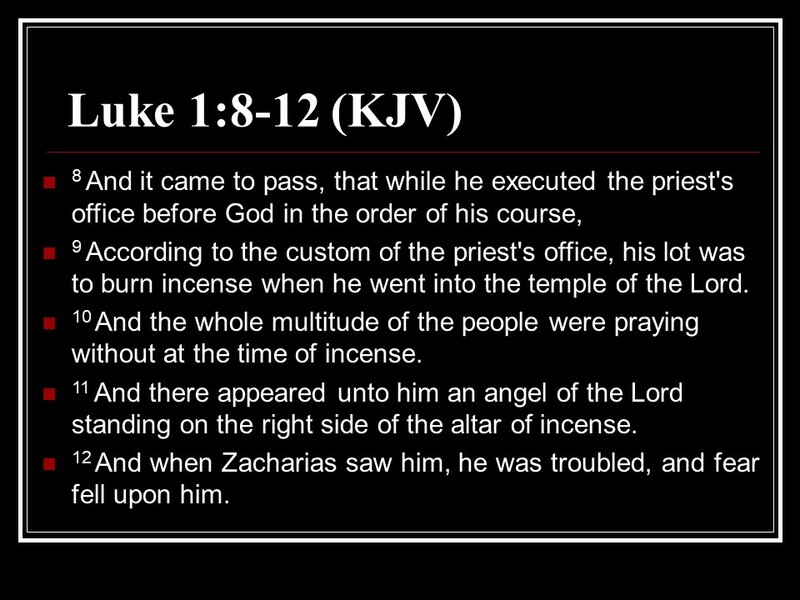 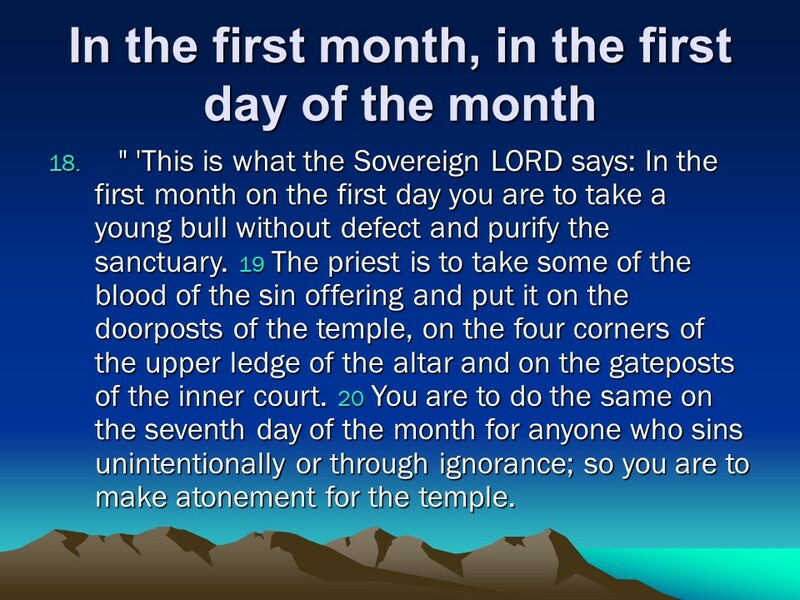 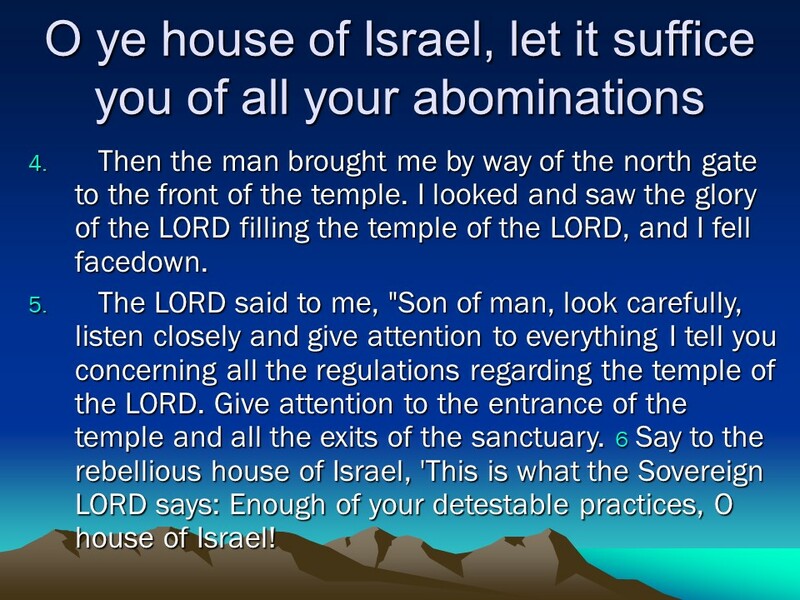 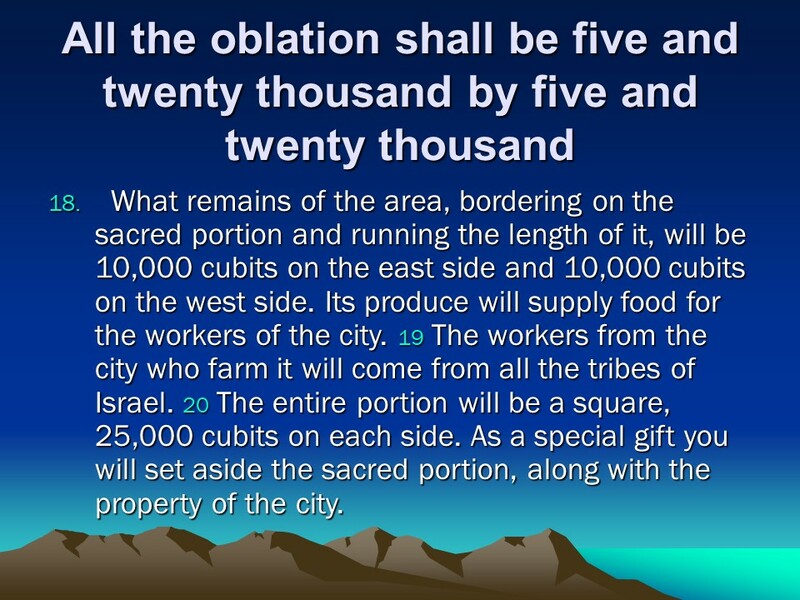 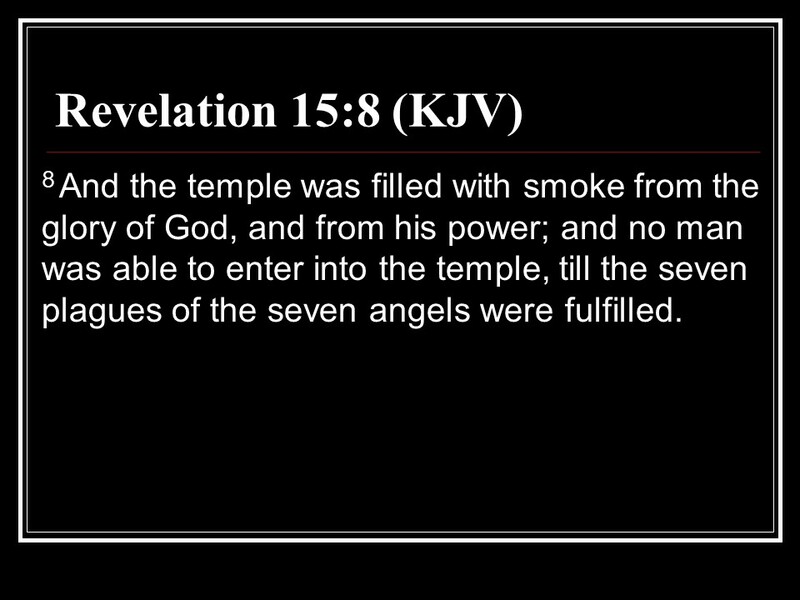 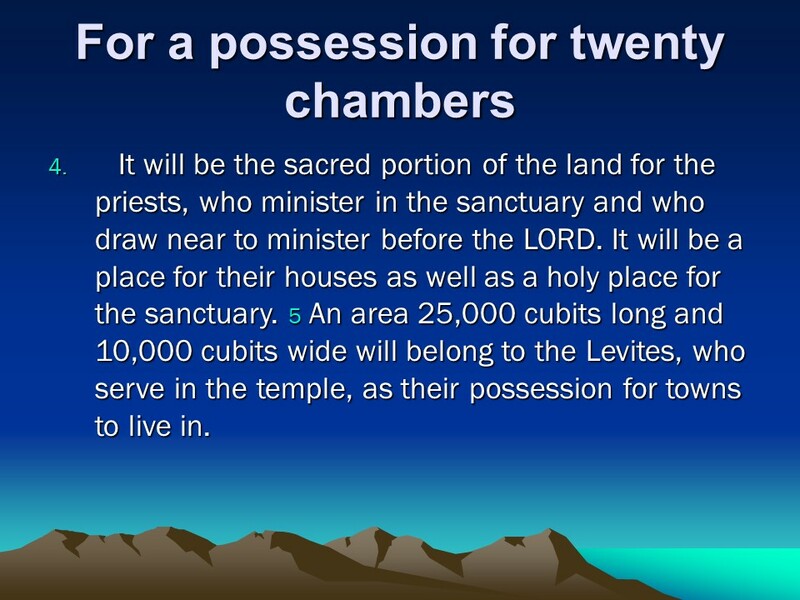 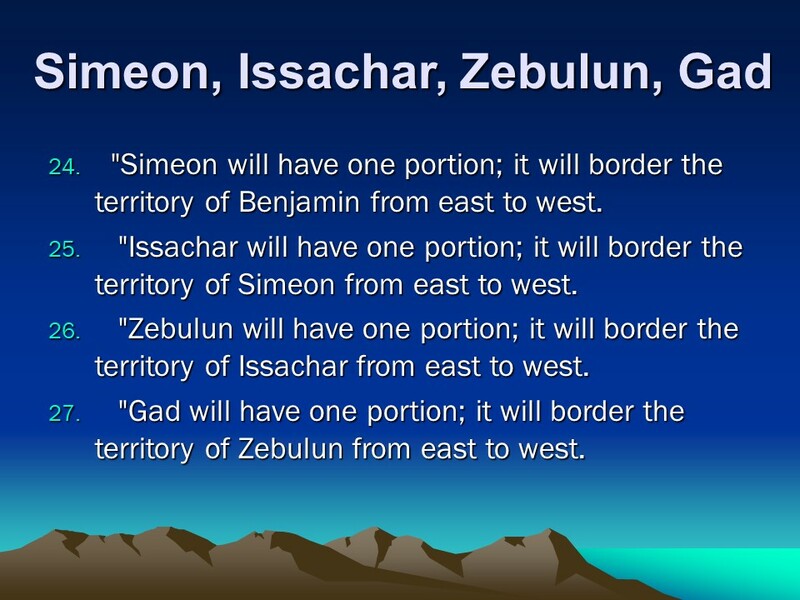 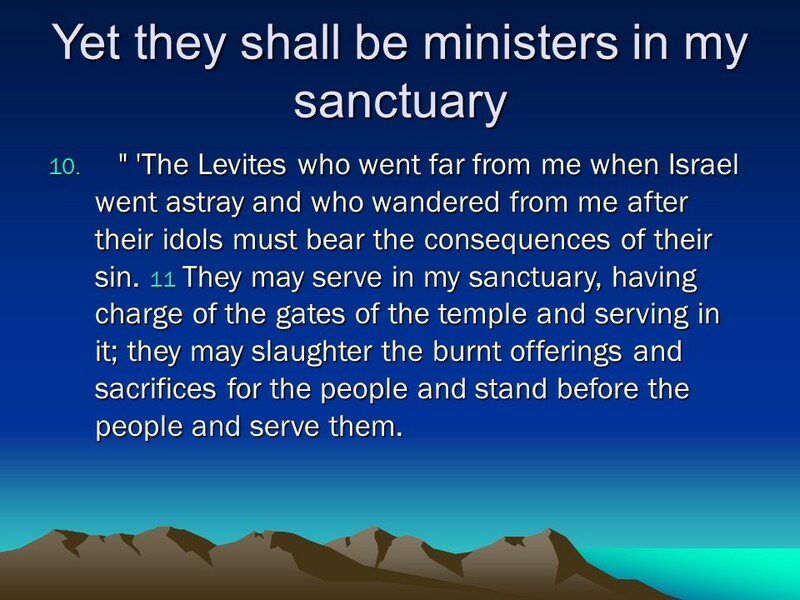 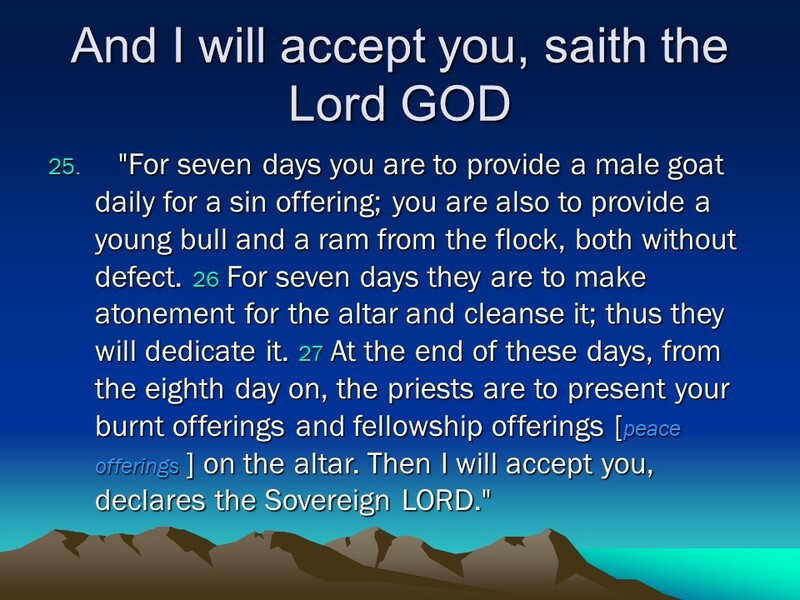 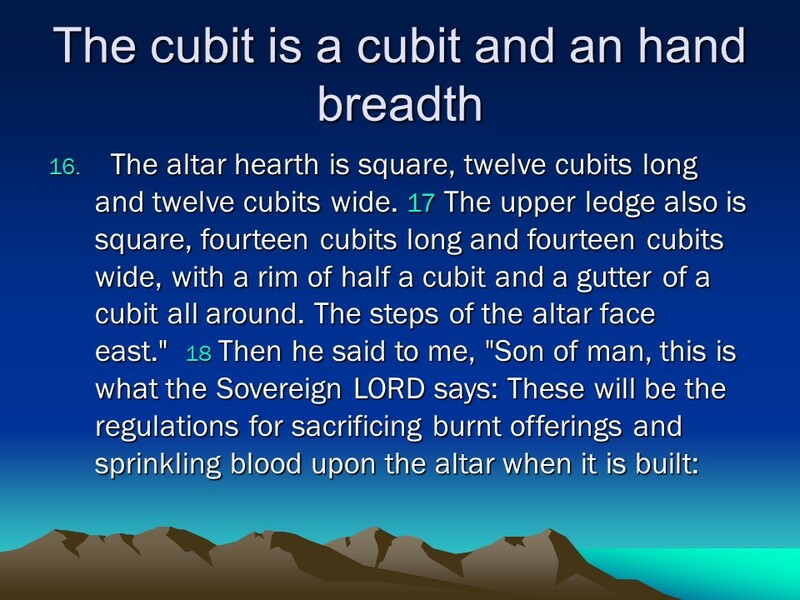 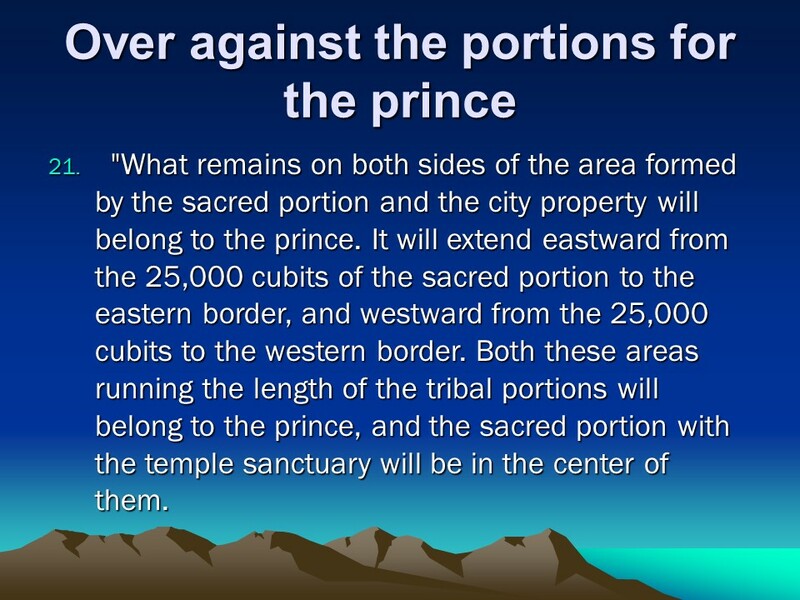 Ezekiel 43, The Temple, The Lord’s Dwelling Place, Altar Dimensions, Consecrating the Altar. 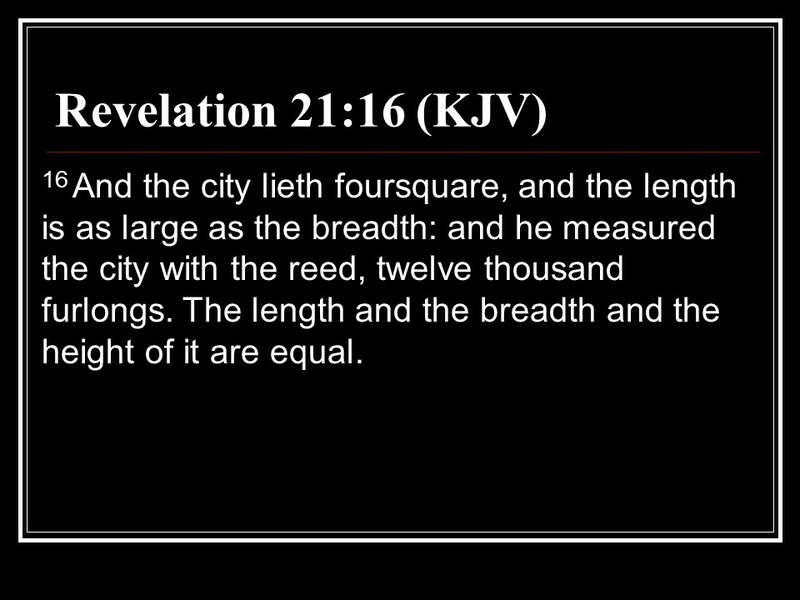 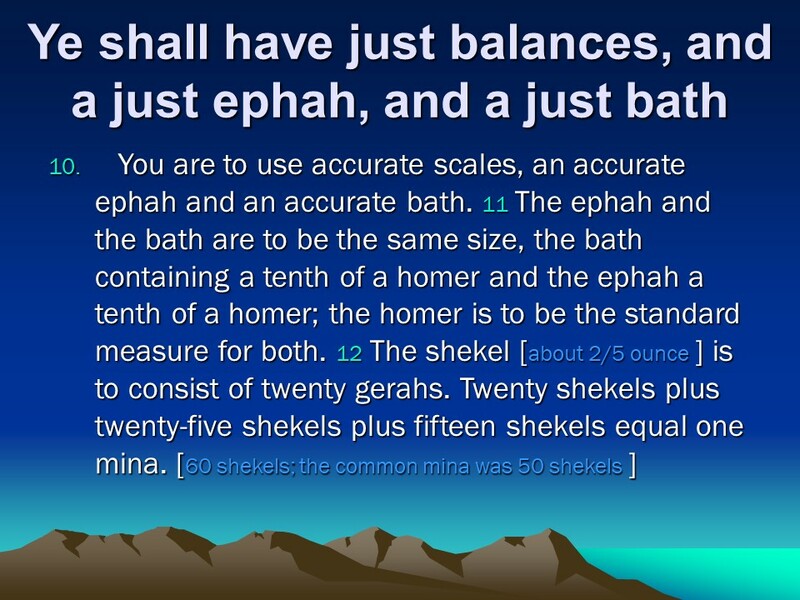 Posted on July 2, 2018 Categories Bible, Ezekiel, faithTags Altar Dimensions, Consecrating the Altar, Ezekiel 43, faith, Holy Bible, religion, The Lord's Dwelling Place, The TempleLeave a comment on Ezekiel 43, The Temple, The Lord’s Dwelling Place, Altar Dimensions, Consecrating the Altar.